A burger restaurant and bar that has operated on the 700 block of Covington's Pike Street since 1939 is now on the market. 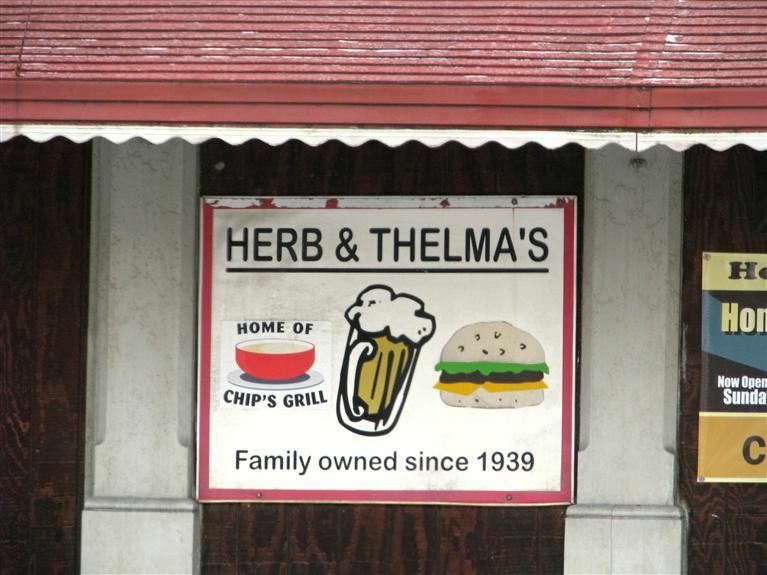 Herb & Thelma's has been open since 1939, according to the sign on its facade. The business and its building at 718 Pike Street in Lewisburg are both for sale. According to the listing, the owner is selling them "as is" with all the contents included. The listing calls the location "convenient" with "high visibility". The second and third floors of the building can potentially be finished for an apartment, an office, or storage. "This is a fantastic opportunity to own an iconic friendly neighborhood tavern," the listing states. The asking price is $110,000. According to Kenton County property records, the building is owned by Bay Horse, LLC with Richard Ritchie listed as the manager. The business and building were previously owned by Herbert & Thelma Boehmker. See the listing by clicking here.